Happy Spring! It’s official, and we are diving right in! For your chance to join in, we have a Fruit Tree Pruning Workshop here at the farm next weekend, plants for your garden to purchase at market tomorrow, and eye-candy from the farm this week for everyone to enjoy! First up: Fruit Tree Pruning! 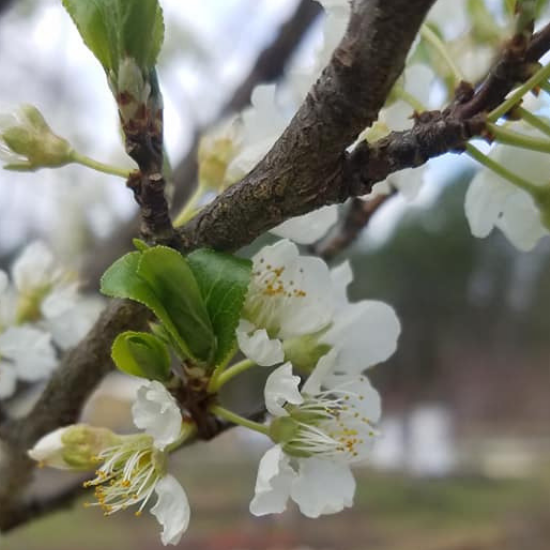 Whether you already have a fruit tree or ten, or you’re ready to plant some for yourself and family, join us to learn how to care for your trees by pruning. 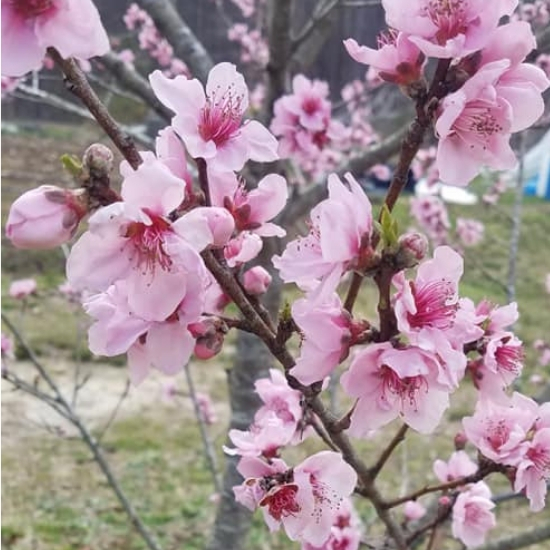 Saturday, March 30th, an experienced orchardist will guide this small class from 10am-3pm. $75 per person. Full details are found on the event page here. RSVP on the event page and see information for paying a deposit to hold your spot. (If you can’t access a Facebook event, email us by replying to this newsletter.) The workshop needs 4 participants to run, and is capped at 9 participants. Reserve your spot today! Tomorrow at the Farmers’ Market at St. Stephens, we’ll have the first of our plants available for you to purchase for your garden. We’ll have Spinach – Kale – Broccoli – Cabbage – Lettuce – Arugula. Get your spring gardens ready! Our vegetables-ready-to-eat offerings will be modest at market tomorrow. 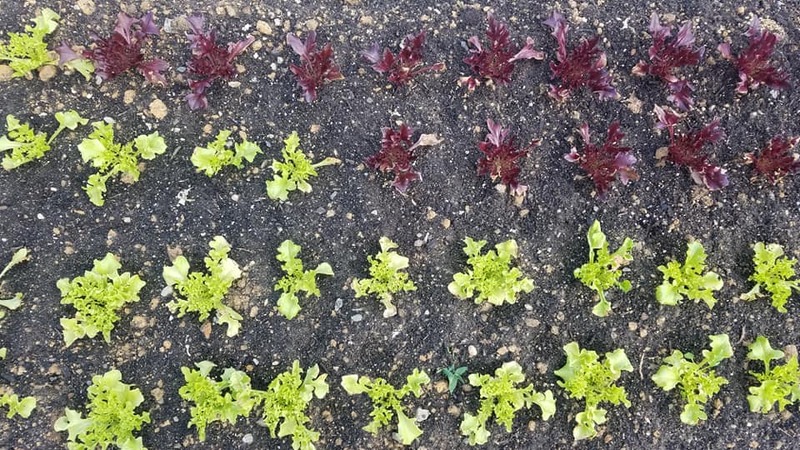 Inevitably each year between winter and spring we have a dip in vegetables ready to harvest because of the time in which we have to pull out the plants from the winter and plant babies to grow for the spring and summer. 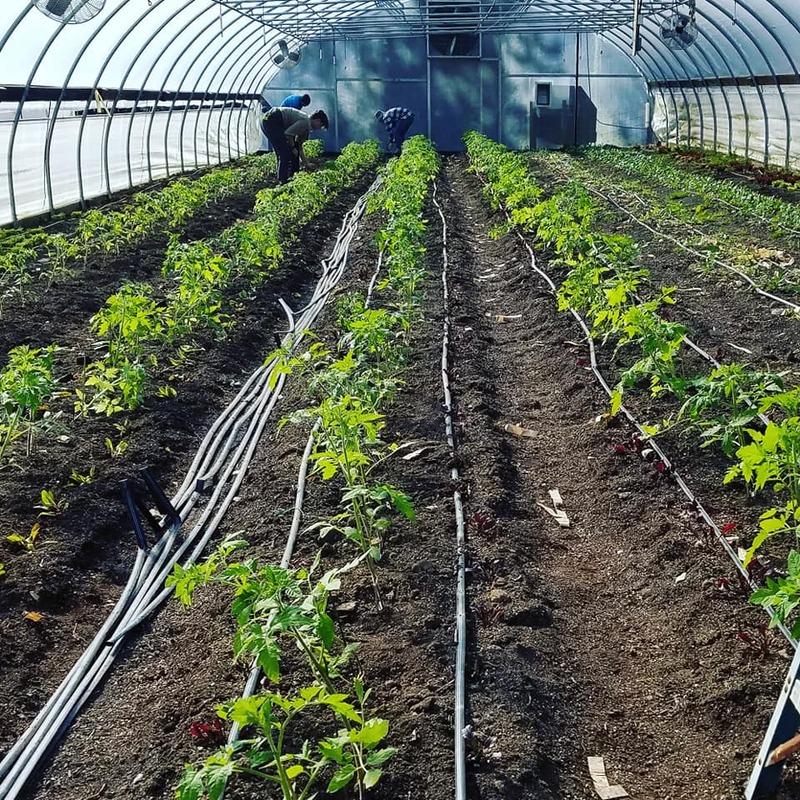 See below for a picture of the first tomato planting of 2019! These plants had to get planted, of course, but that meant pulling out Kale plants that could have kept producing. Hard decisions have to be made at the transition time between seasons! We have about 25 Farm Shares remaining for our main season, which runs May through November. Read details here and please sign up via that link to join our farm! We are offering a new *customizable* Farm Share through the new software called Harvie. Choose what you prefer from our harvest for weekly or bi-weekly shares! PLANTS for your garden: Spinach – Kale – Broccoli – Cabbage – Lettuce – Arugula …and our Organic Hearth Baked Bread (Baguettes, Herb, Whole Rye, Raisin, & Seed loaves for this weekend). Everything remaining after our farm stand is shopped (plus the bread we bake Saturday morning)… we’ll bring on Saturday to the Farmer’s Market @ St. Stephen’s. Also keep an eye on what we have available via Richmond’s only online farmers’ market: FallLineFarms.com.